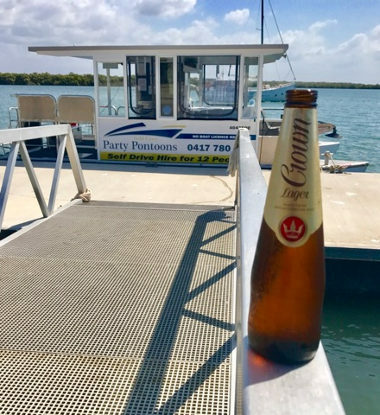 At Gold Coast Party Pontoons we offer the most luxurious and best outfitted Self Drive Hire Boats on the Gold Coast Broadwater. 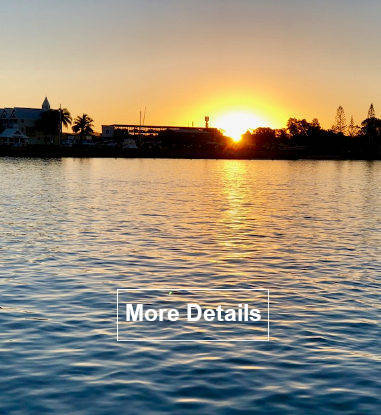 Whether you are a Gold Coast local or a visitor, a day on the broadwater on one of our self drive pontoon boats is a day that you will never forget. Gold Coast Party Pontoons are fitted out for the whole family with "cafe" style screens to protect from wind and spray. 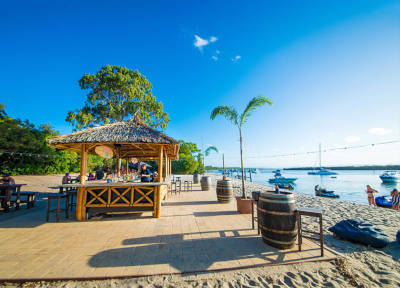 Cruise to Wave Break Island for a picnic, snorkling, fishing or just plain relaxing. 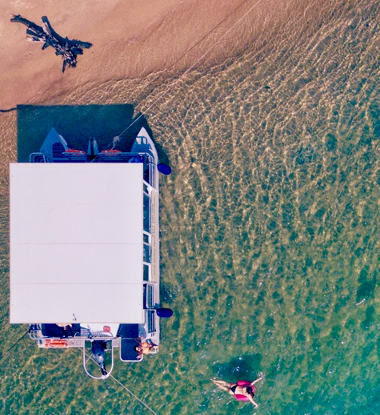 The Funboat Gold Coast Charter Boat is purpose build for all weather situations with a hard roof and cafe style drop down clear. It will comfortably seat 20 patrons and is ideal for anybody who just wants to be spoilt and driven to your destination of choice. The Funboat private skippered charter for up to 20 people, Pub Crawl by boat (one of a kind). $1395 includes fuel gst, gas for BBQ and the captain!